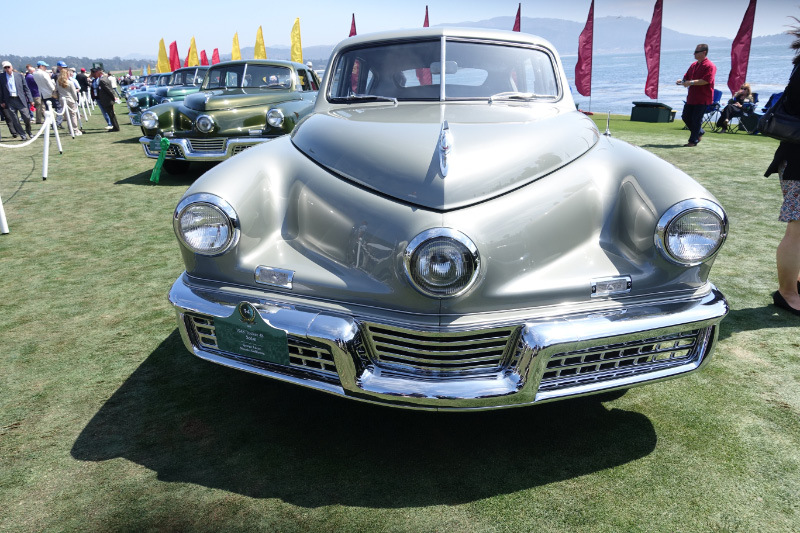 The three award-winning Tuckers lined up in a row: Tucker 1044 (Second in Class), Tucker 1009 (First in Class) and Tucker 1015 (Third in Class). 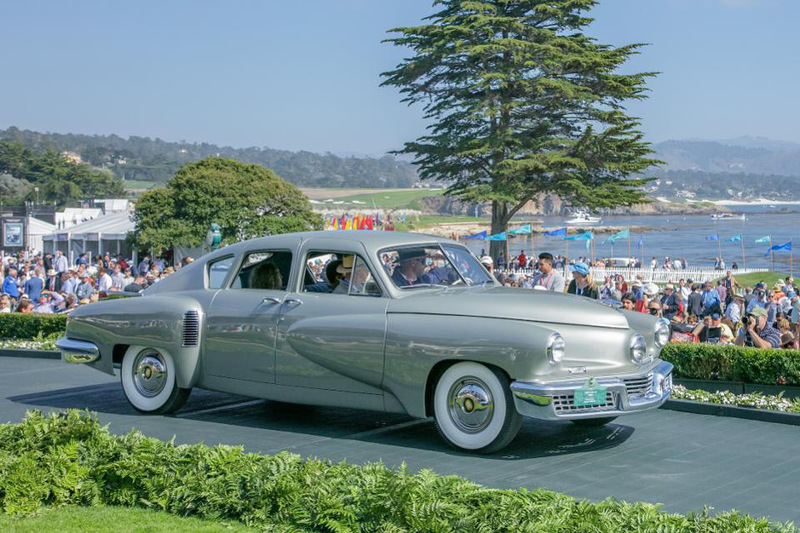 The margin in judging points between Tucker 1009 and Tucker 1044 was reportedly one of the smallest in Pebble Beach Concours d'Elegance history. 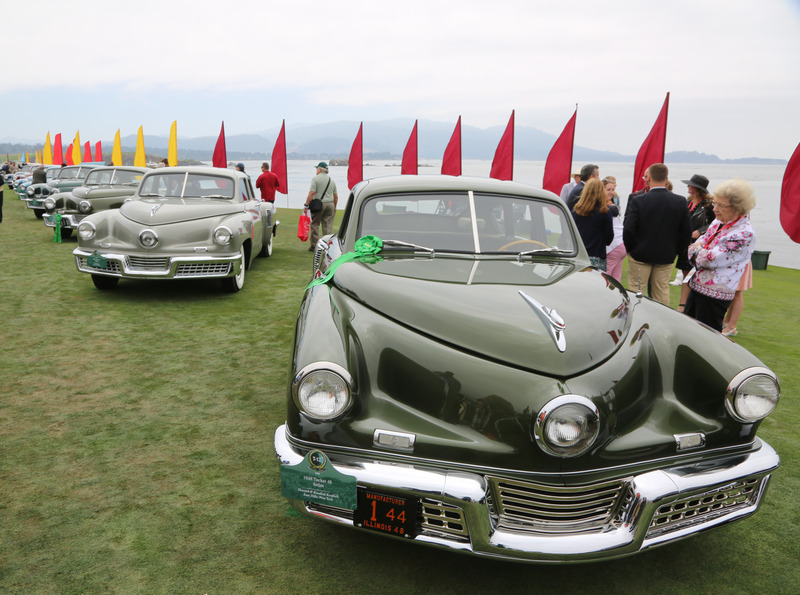 Tucker 1015 and Tucker 1044 recieved green ribbons for their participation in the Pebble Beach Tour d'Elegance. 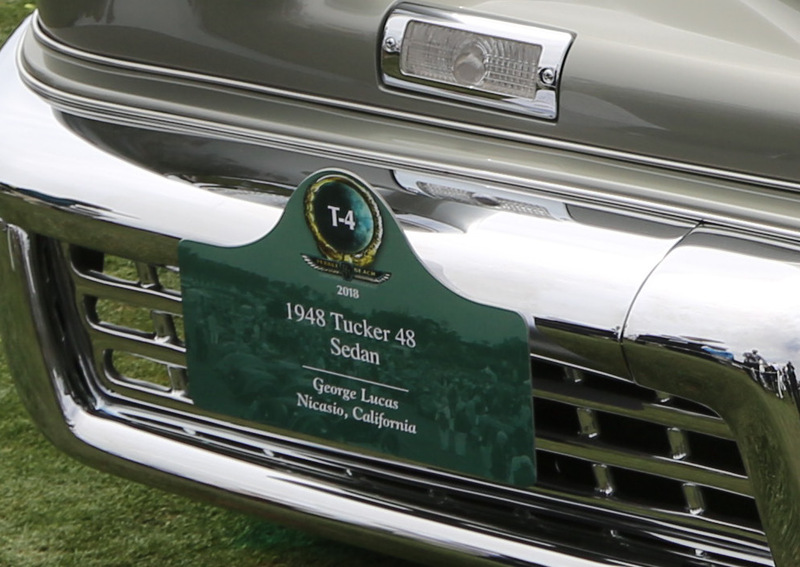 Preston Tucker's daughter-in-law Shirley Tucker can be seen checking out Tucker 1044. 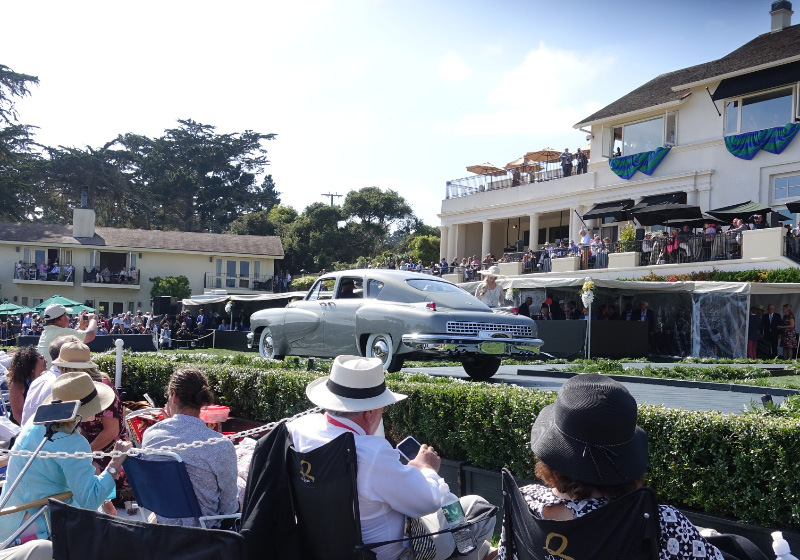 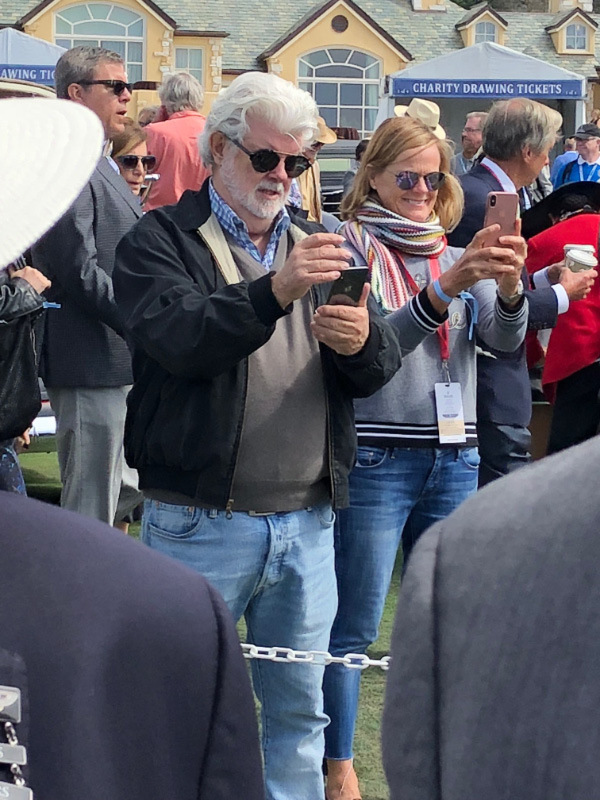 Photo taken by Kimball Studios, courtesy of the Pebble Beach Concours d'Elegance.